Logue Corporate ran a divestment process on behalf of FGH Security to divest of their electronic security business and monitoring centre in Accrington. The process included identifying potential acquirers, developing an Information Memorandum, running a process to identify the best bid and then managing the negotiation process. The process started with six bidders and a final bidder was identified. The business was sold to Lodge Service. 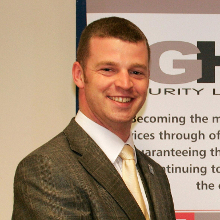 FGH Guardhall MD Peter Harrison commented about Logue Corporate’s services during the sales process: “Bobby Logue and his team were excellent. From my initial point of contact I knew we were dealing with professionals – Bobby was able to let me know comparable prices of similar sales and put a fair market valuation on the part of our portfolio we chose to dispose of. Within a week or so we had some potential buyers and Bobby helped us rank them into an order of preference. As an entrepreneur who is guilty of missing sleep for work I was glad to find Bobby had a similar ethos and our conversations and emails would range from 5pm to 11pm to 4am – he seemed to be available at all hours of day. In order to finalise the deal Bobby came and met with me and the buyer to assist in the negotiation. 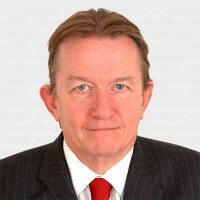 At no point did I ever feel Bobby was working for the buyer or for me – he took a fair approach”.